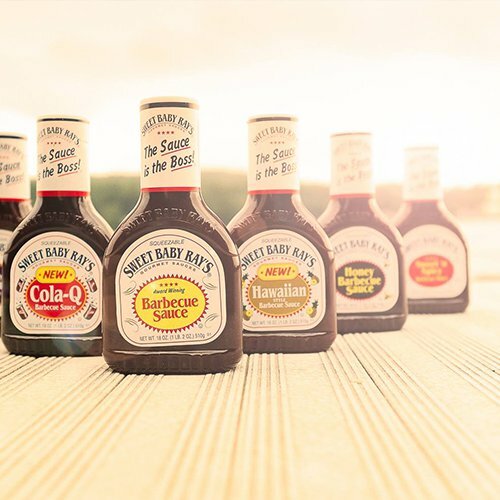 During the busy summer BBQ season, Sweet Baby Ray’s had an ambitious goal of finding 7,500 brand advocates to join their newly cooked-up Ambassador Program, hoping to leverage their influence and word of mouth throughout the fall, winter, and spring seasons. Using Crowdly’s best-practice activations, Sweet Baby Ray’s was able to leverage its most passionate advocates to help spread the word, resulting in over 9,000 authentic brand Ambassadors joining the program, surpassing the brand goal by over 20%. Using Crowdly’s high conversion ‘Ambassador Opt-In Activation Page’, Sweet Baby Ray’s was able to effectively drive its Ambassador Program registrations over digital channels at a 64% conversion rate. Sweet Baby Ray’s also needed to drive word-of-mouth to grow the campaign’s reach. The brand achieved this (and then some), with 40% of their newly minted Ambassadors sharing the opt-in experience with their friends, and 46% downloading the brand’s content for additional distribution.